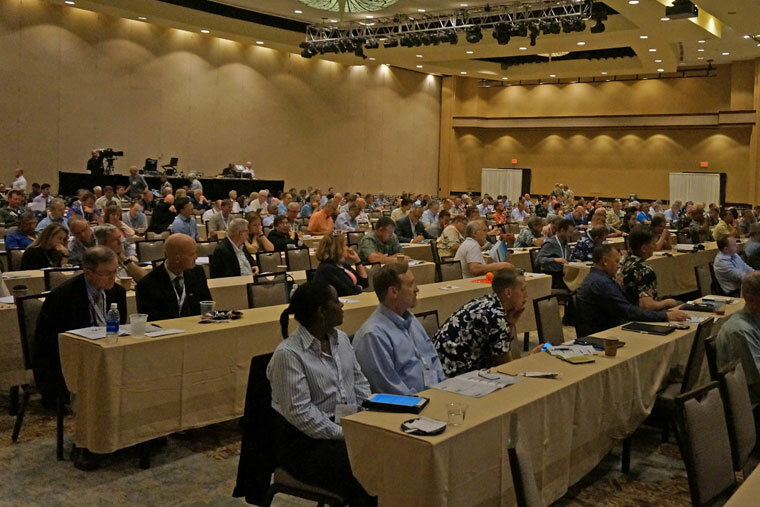 TechConnect, in conjunction with the U.S. Indo-Pacific Command, will host the 2019 Pacific Operational Science and Technology (POST) Conference March 4-8, 2019. POST 2019 brings together senior U.S. Department of Defense leaders from the Services and Agencies, senior leaders from the international Science & Technology community, industry executives and engineers and university representatives and scientists to collaborate on how we can contribute to peace and stability in the Indo-Asia Pacific region through science and technology. For the past 19 years, this conference has served as a great venue to understand operational issues in the region and for technology providers to recommend solutions to these challenges. The 2019 POST will provide a unique opportunity for networking and discussions with the common goal of seeking Science & Technology (S&T) opportunities in the Pacific Area of Responsibility (AoR). Continued focus and emphasis on S&T efforts is the key to competitive military advantage and collaboration and teaming on efforts between organizations and countries is increasing in importance for mutual success. 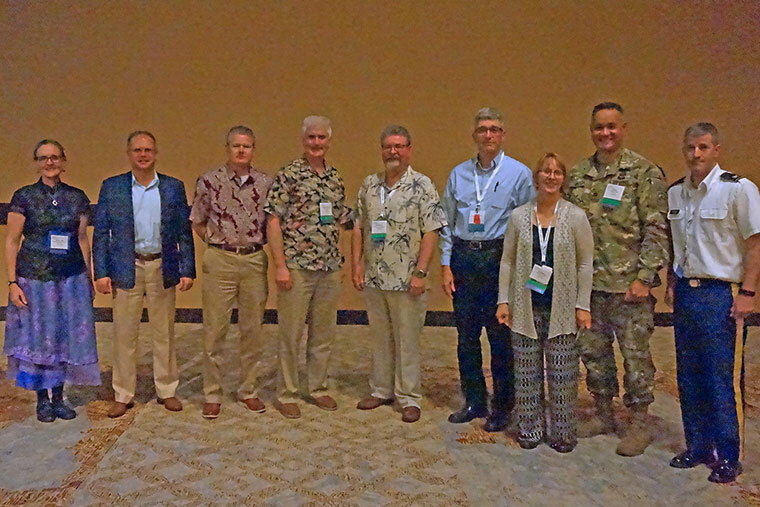 Conference participants include leadership from the Military, Industry, Academia and DOD/DOE/Interagency labs and components focused on efforts to advance technology in the Pacific Area of Responsibility (AoR).